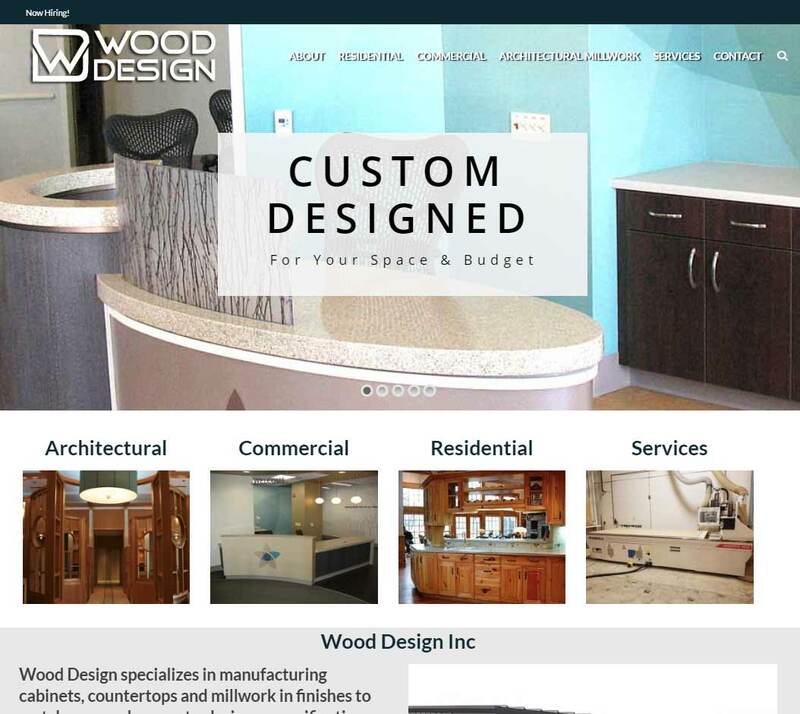 Home » Portfolios » Wood Design Inc.
Wood Design Inc. (WDI) specializes in manufacturing cabinets, countertops and millwork in finishes to match personal requests, designer specifications and architectural designs. 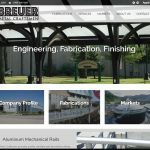 Established in 1979 as a local cabinet shop, WDI has grown to furnish Commercial and Residential projects throughout US. 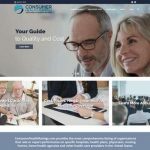 ADA Compliance – Is your site accessible?